Everyone likes the idea of getting a good deal on broadband and telephone services. But with the plethora of packages available, finding the best deal has become a complex, confusing task. This guide will help you navigate the chaos and show you ways to save money on your broadband and phone bills. When you purchase a broadband plan in combination with TV or voice plans, the service provider will throw in some extras (or offer a discount) as part of the package. The reduced price makes the extras appear attractive. Before you sign up for the new package, make sure that you really need all the services. The offers can be very tempting, like extra channels or trial offers on high speed internet. But buying services you don’t need simply because they are offered at a discount will waste money. The trick is to resist the marketing hype thrown at you, and pay for only services that you need. There is a limit to bandwidth usage per month when you opt for most data plans. There are some “unlimited bandwidth” plans too, but they are expensive. If you are very heavy user of the Internet, and download a high volume of video, music and data files, then unlimited bandwidth packages may be suitable. But if your Internet usage is modest, and limited to checking your email and some social networking, then an unlimited plan may be unnecessary. Picking a lower bandwidth plan will help you save money. Later on, if you find yourself exceeding the bandwidth limit regularly, you can upgrade to a higher bandwidth plan. Service providers will charge you heavily for excess bandwidth used beyond your data limit, so monitor your broadband use and upgrade whenever necessary. If you are looking for a broadband package, then consider offers that combine telephone or digital TV with broadband. Many people use all these services. It is cheaper to opt for these bundles than to buy the services separately from different providers. But buy only services that you need. Make sure you compare bundles from different providers, and choose one that best meets your needs. A land line service is rarely used these days, yet it costs money to keep one. Many subscribers opt to make calls on a cellphone rather than on land line phones, especially when they have free talk-time on their mobile plans. 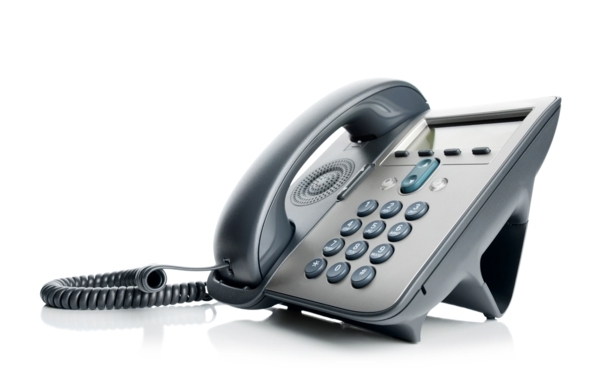 An effective way to save money is to cancel your land line subscription. This can add up to $100 to $200 per year. Direct debit is easy and reliable. It is also cost-effective for the companies to process your payments. To encourage customers to pay by direct debit, companies levy surcharges on all other types of payment. Cheque, cash or credit card payments will cost more than online direct debit. Moving your billing to a direct debit system can cut your costs. Ask for your bills to be sent by email. The old fashioned method of paper billing costs extra. By opting for e-billing, you can save a little. Large cities have the advantage of several companies competing for customers. Attractive offers and sweet deals attempt to woo customers. You can take advantage of these discounts by changing service providers if you find a better price elsewhere. Just be sure before you move that the new deal is really all that it claims to be. Sam Jones, the author, pays for unlimited broadband but made sure to get the best deal and cut corners where possible.